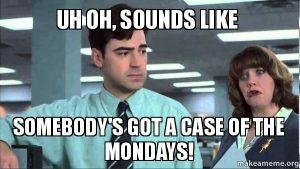 A week ago, I had a case of the Mondays. Ever been there? You know the days when you wish your coffee would swallow you rather than you swallow it. The kind of day when you seriously contemplate that high octane coffee they sale in truck stops. The kind of day when you wish you owned a bomb shelter with a nothing but a A/C, a bed, and old movies. I struggled through the day, trying to find energy to work and willingness to love people, while I really, honestly, just wanted to hide. I wanted to sleep, to avoid, to procrastinate, to numb my brain. Every time I started to pray, I was interrupted. When dinner came, my journal literally said, “Father, I’m tired today” and that was it. 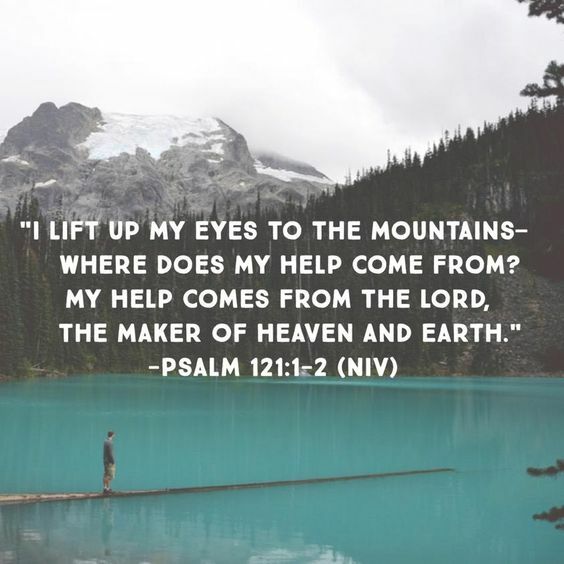 “I lift my eyes to the mountains – where does my help come from? 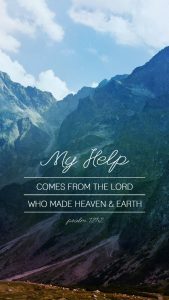 My help comes from the LORD, the Maker of heaven and earth” (Ps 121:1-2). And “the mountains” hit me for the first time. 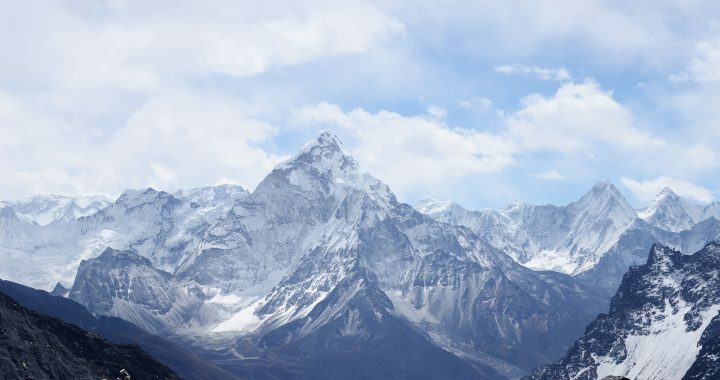 Why is the author looking to the mountains for help? In Israel, the mountains are the place of refuge and hiding. Whenever things get really bad, people would literally hide in caves in the mountains to survive. David did. Elijah did. They’d hide and wait for their enemies and problems to leave. So I sat in my car in a parking lot for 15 minutes and just let worship and prayer wash over me, washing away my cares and renewing a right spirit in me. I didn’t really sing or say much, I just put on music that reminded me of God’s goodness and my need, for it is in the beautiful collision of those that I find real, full, meaningful life. Posted in Pastor Andrew's Blog and tagged Case of the Mondays, God is my Refuge, Mountains, My Help, My Rest in God.